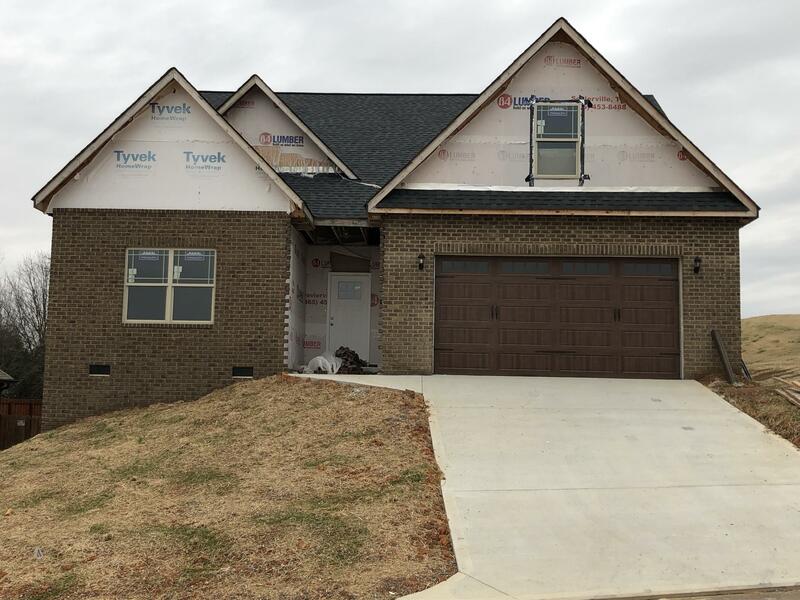 Amazing new construction in Maryville City. Featuring All brick construction on the golf course. This home has 3BD, 3 Full Baths and an amazing open living concept. The oversized master suite features trey ceilings and a walk in tile shower. This home is a must see as there is too much to mention here. Call today for your private showing.